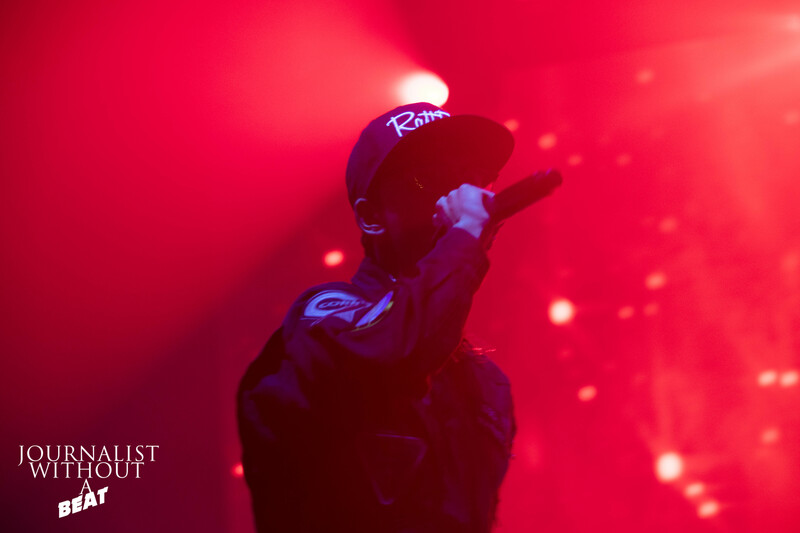 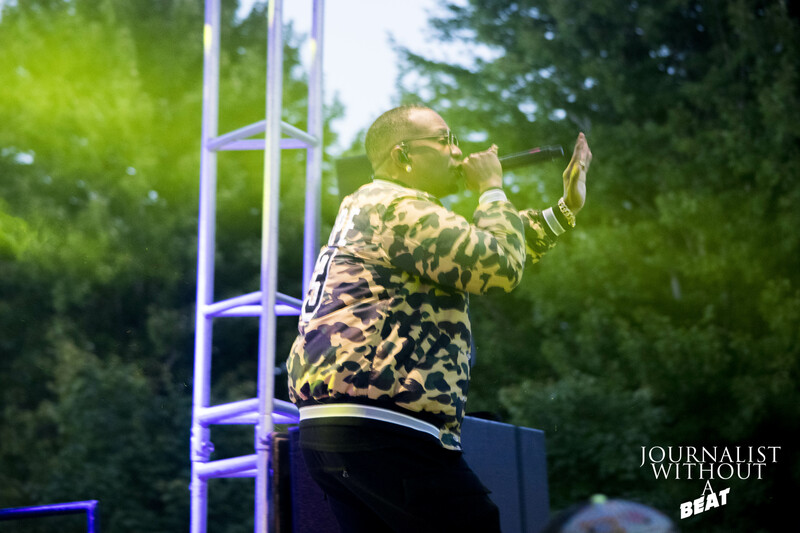 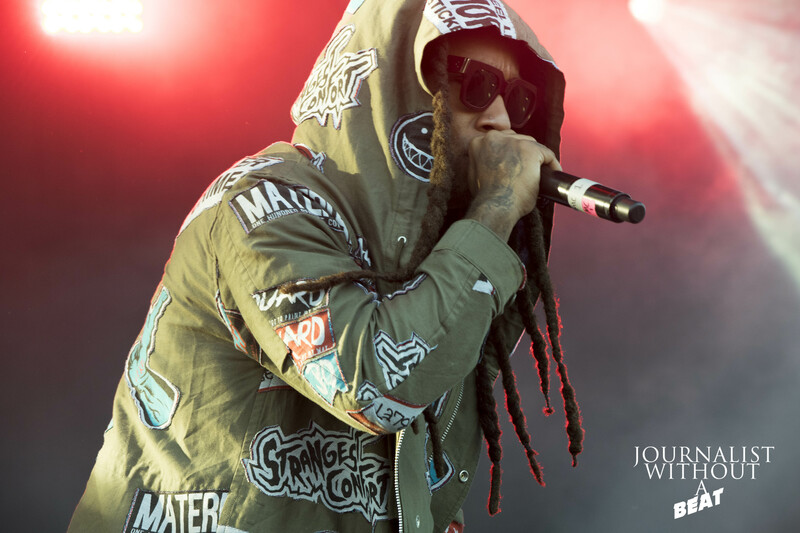 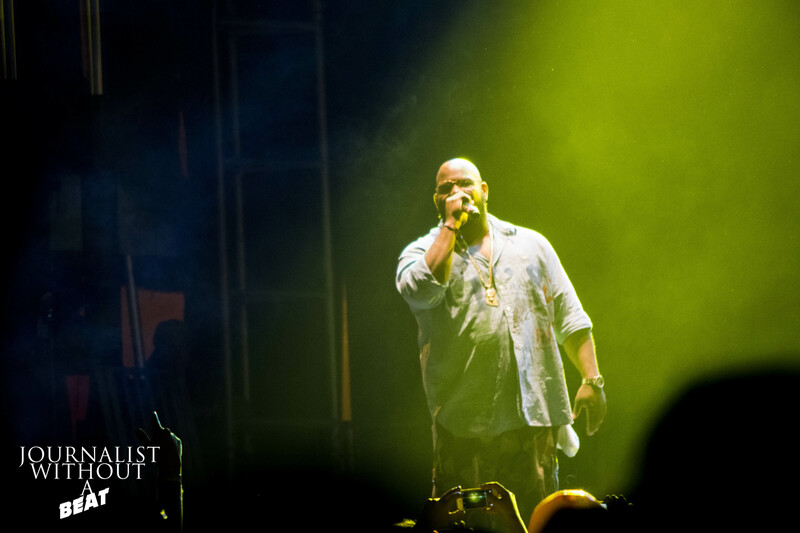 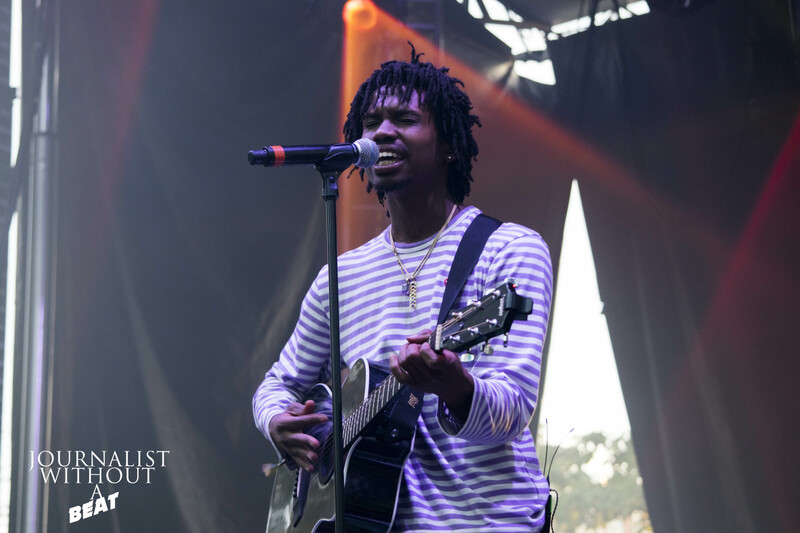 Hip Hop at the North Coast Music Festival was represented by some of the best MCs in the game – Logic, Action Bronson, Raury, Juicy J, Ty Dolla $ign and more. 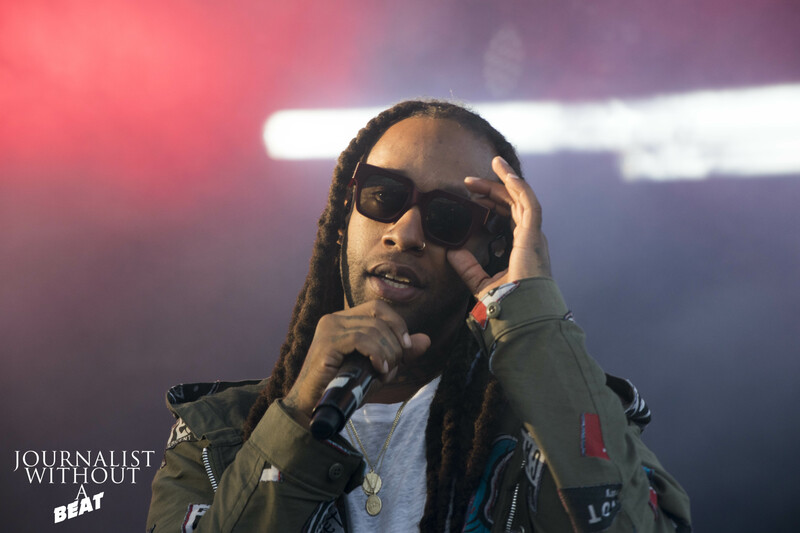 Ty Dolla $ign took the audience to a whole another level, bringing out Vic Mensa in the process. 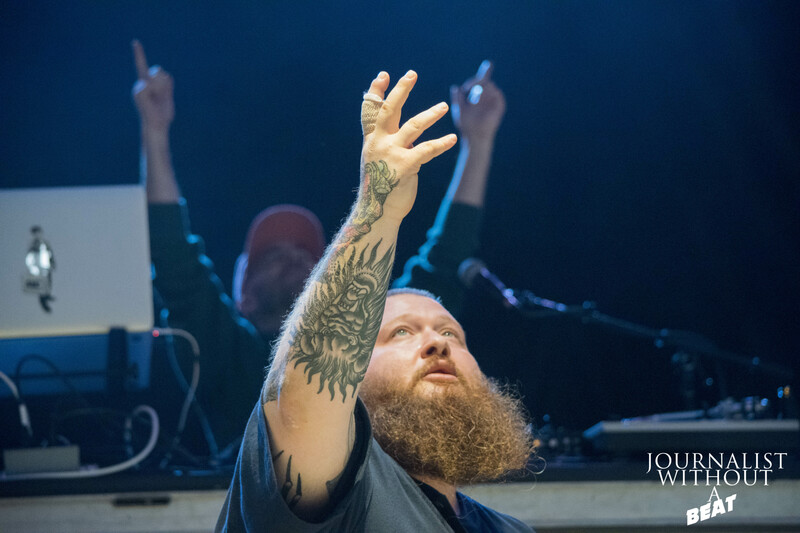 Action Bronson and the whole crew from F**K That’s Delicious was in the house. 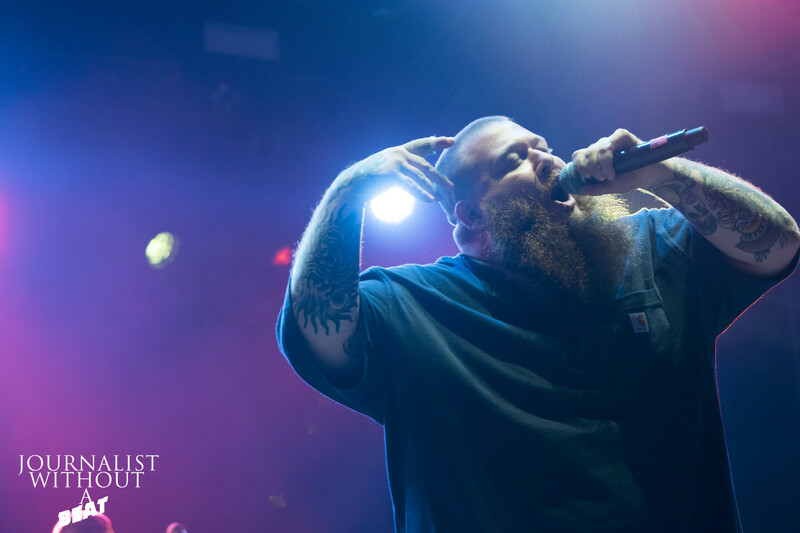 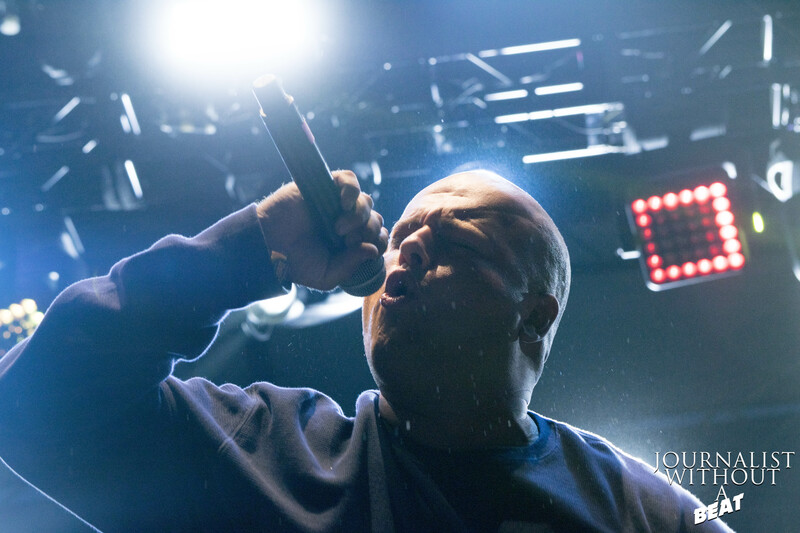 During his set, Bronson debuted a new track (which could end up on Blue Chips 7000). 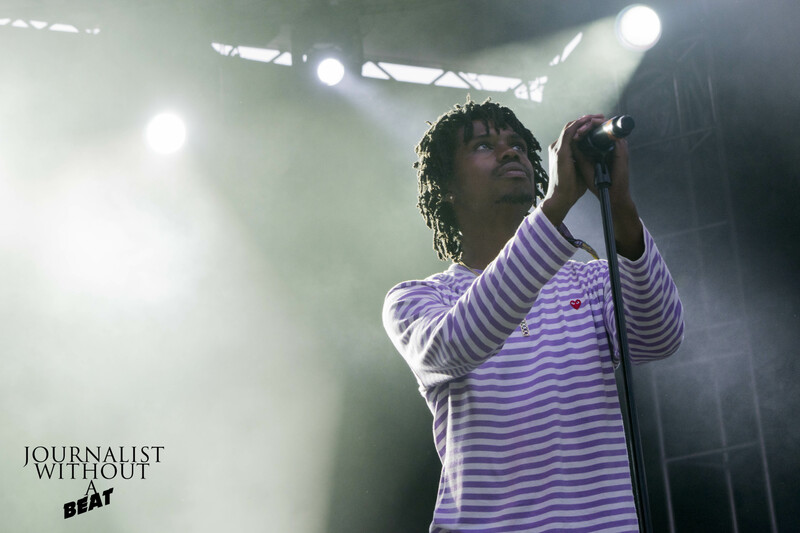 Raury had the audience embrace one another with hugs. 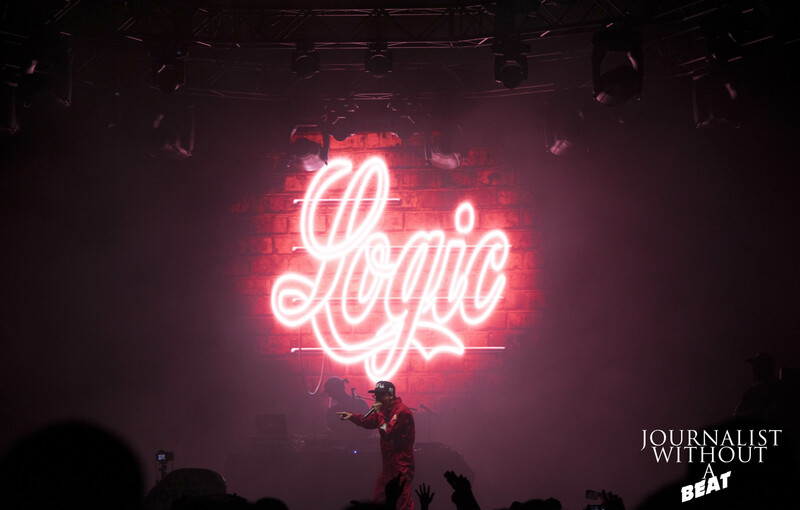 Logic connected with his fans on a personal level. 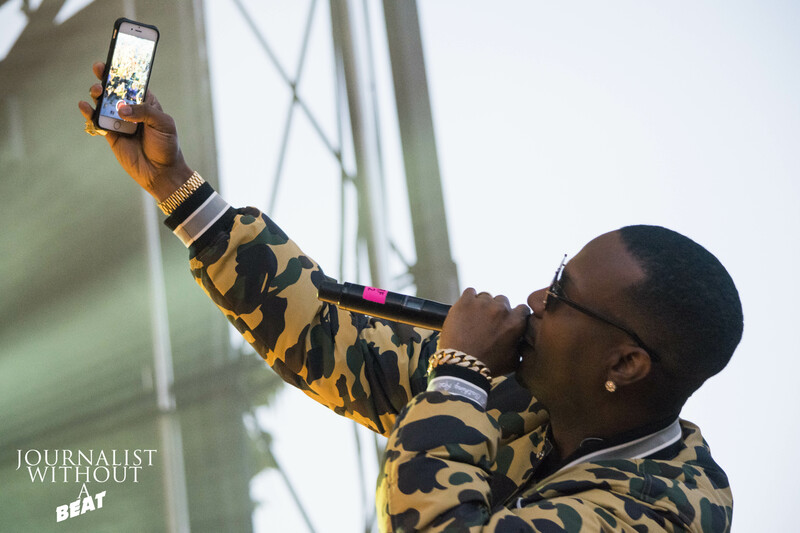 Juicy J had the crowd hyped throughout his set –he even reached back and performed some Three 6 Mafia classic tracks.